THE SLAUGHTER IS A 5-PIECE MELODIC DEATH METAL BAND OUT FROM THE DUNGEONS OF ROTTERDAM, THE NETHERLANDS. MAIN INSPIRATION IS DRAWN FROM THE ANCIENT SCANDINAVIAN DEATH METAL GODS OF BLOODBATH, AT THE GATES, SOILWORK AND THE HAUNTED. 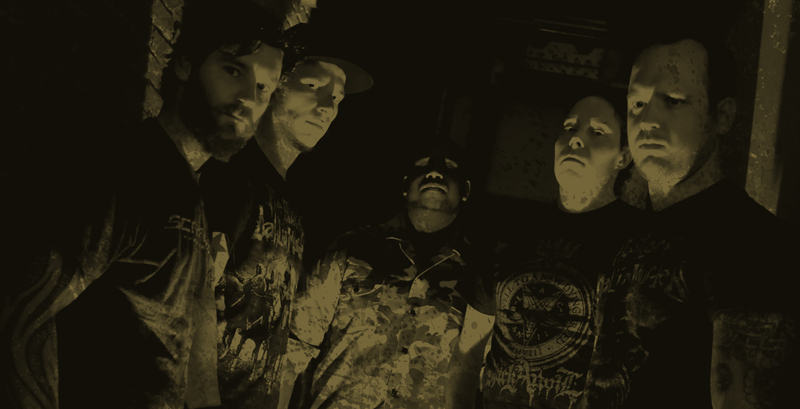 THE SLAUGHTER WAS FORMED IN THE SUMMER OF 2012, WITH ONE GOAL IN MIND… MAKE BRUTAL MELODIC DEATH METAL!! A COUPLE MONTHS AND A FEW PERSONNEL SWITCHES LATER THE BAND WAS FORMED. WITH FORMER WHEN ALL LIFE ENDS, BOUND IN BLOOD, BALTHAZAR AND PYROCLAST MEMBERS GIJS (DRUMS), JEROEN (VOCALS), EMILE (BASS), BRYAN (GUITAR) AND PETER (ALSO GUITAR) THEY HAVE A STEADY LINE-UP. THE SLAUGHTER HAVE RELEASED THEIR FIRST 3 TRACK DEMO IN OCTOBER 2013. WITH THIS MATERIAL THEY ARE DETERMINED TO HIT THE STAGE HARD!! THE SLAUGHTER WILL COME TO DESTROY AND RAVAGE YOUR TOWNS VERY SOON!